But there are some great toys out there that bring that adrenaline rush that kids get from games such as tag or other outdoor games to your living room or kitchen table -- just ask them to help clear the dishes first! As parents, we know the best way to help those kids shake off all that extra energy from going stir crazy inside the house is three little words: "Go play outside!" Our parents used it, we use it -- and it gives us that brief little break from the screaming and yelling in the house. But the winter months pose a problem to this little parenting hack: the weather! Although some of us experience all four seasons and some of us have warm weather year round, we all have days where inclement weather makes "outside" impossible. What It Is: With Battroborg Warriors, kids ages 6 and up can feel the power of an intense, motion-control battle experience indoors. Using the single katana controller, kids can watch as their actions wirelessly control their warrior robot in the arena. 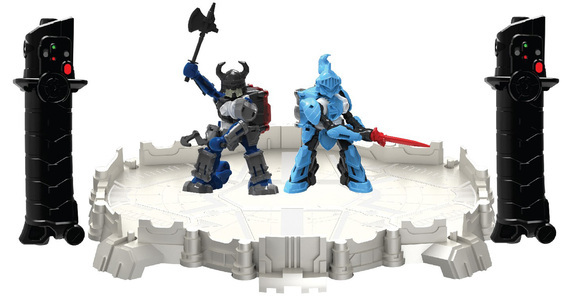 Why Kids Will Love It: Each Battroborg Warrior includes removable armor, a weapon, and three special moves that can be activated through the "power move" button," so their robot will fight differently from their opponents'. Parents will love that the motion-control action gives kids an physical outlet for all that extra energy. 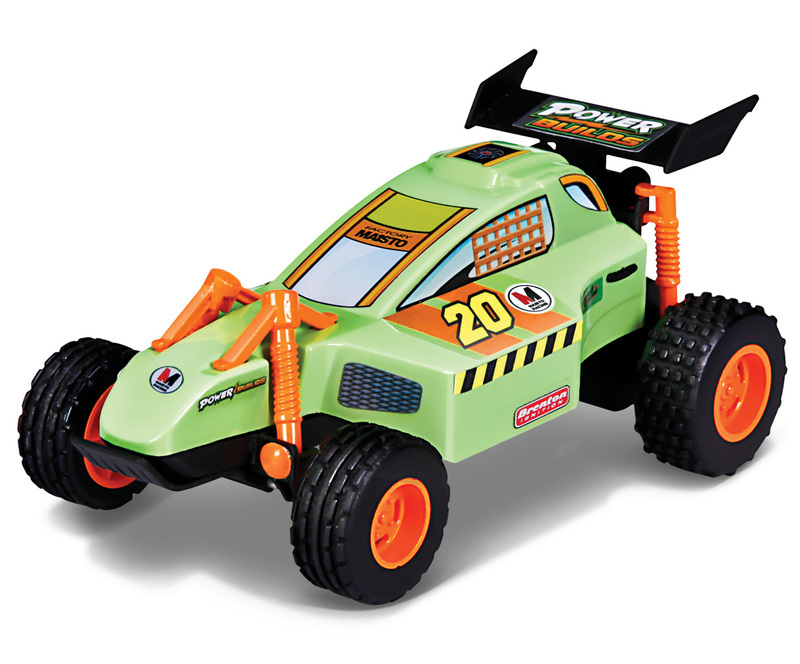 What It Is: Kids ages 5 and up can build their very own motorized model vehicle by simply snapping the parts together and applying the decorative stickers. No tools or glue required! Why Kids Will Love It: Not only is it super cool to be able to build your own motorized vehicle, but kids will love how easy it is to snap together the pieces, without getting frustrated over complicated instructions or messy gluing. 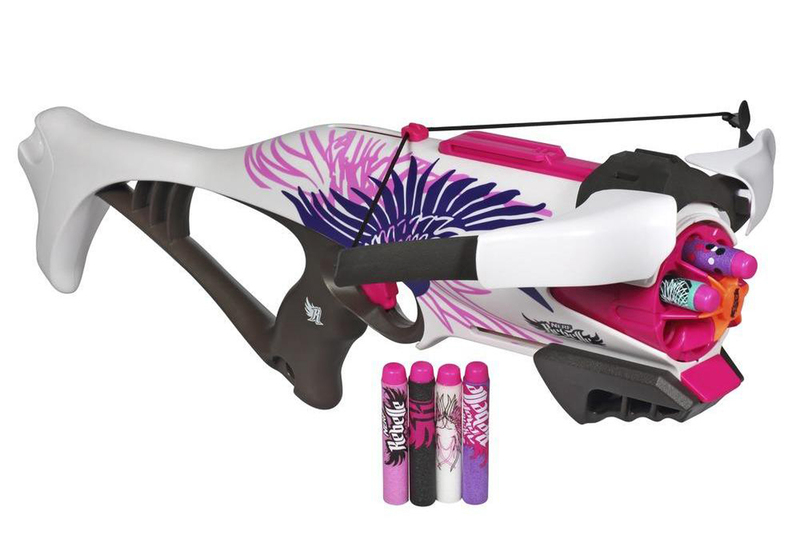 What It Is: This blaster features a six-dart rapid blasting auto-rotating dart launcher. It shoots the soft Nerf darts up to 75 feet, which makes it suitable for indoor play (but steer clear of Mom's valuables, just in case!). Why Kids Will Love It: Girls ages 8 and up will love to get in on the blaster competition with this crossbow blaster with a feminine touch. It's colorful graphics and stylish design make it strong and fabulous. 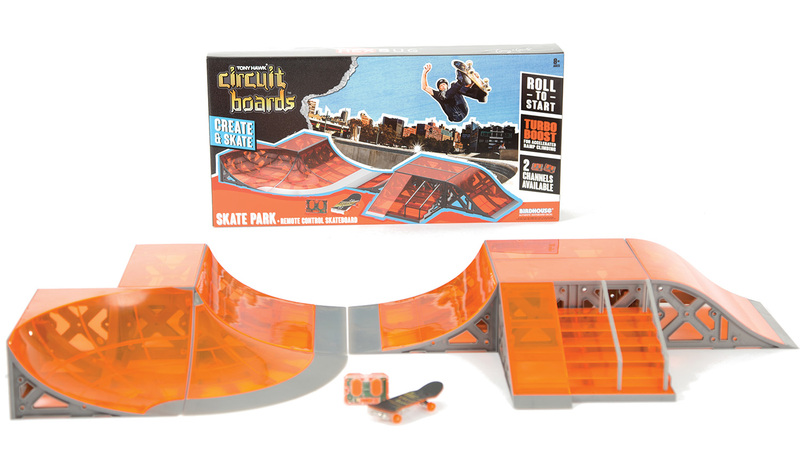 What It Is: Tony Hawk Circuit Boards give kids ages 8 and up two ways to play: traditional fingerboard style or adding on the power axle for R/C skateboarding fun. The Skatepark includes a rare Birdhouse deck, with 24 decks in the line to collect. Why Kids Will Love It: Little skateboarders will love to use the ramps, quarter pipes, half boxes, and bowls to create their very own indoor skatepark when they can't get outside and shred themselves. 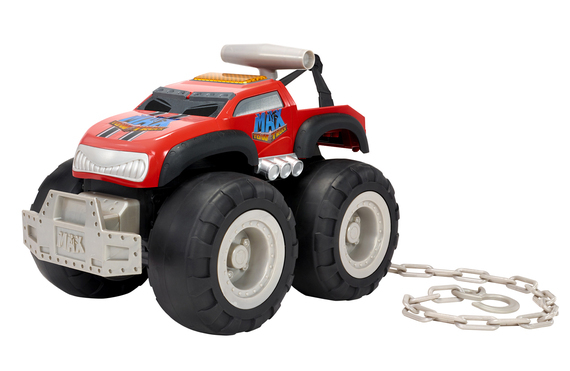 What It Is: This powerful toy truck can pull and push up to 200 pounds and climb over just about any obstacle. The Max Tow Truck features more than 50 phrases and sound effects. Why Kids Will Love It: Kids ages 6 and up will love to load up their toys, other vehicles, and maybe even their friends or your furniture to Max Tow Truck and watch it pull. There is also a downloadable Max Tow Truck--Drive, Race, Crash! app so kids can drive, crash, smash, and bash through multiple levels of obstacles. Just because you can't send them outside doesn't mean kids have to give up the active and physical play. There's just as much fun to be had in the great indoors!